Maya Angelou explains how she would have people who were kind to her with her when she went on a stage so she would never feel like she had no help. While there may be a lot of clouds in life, there are always rainbows. It’s been an emotional week for me. While all is good in my life, I am feeling some of the pain and uncertainty my friends are feeling. It’s the whole feeling life so fully that it brings you to tears thing again. A friend posted this video in a secret Facebook group I belong to. It was a rainbow in a cloud after feeling the weight of acting as the rainbow for someone else. 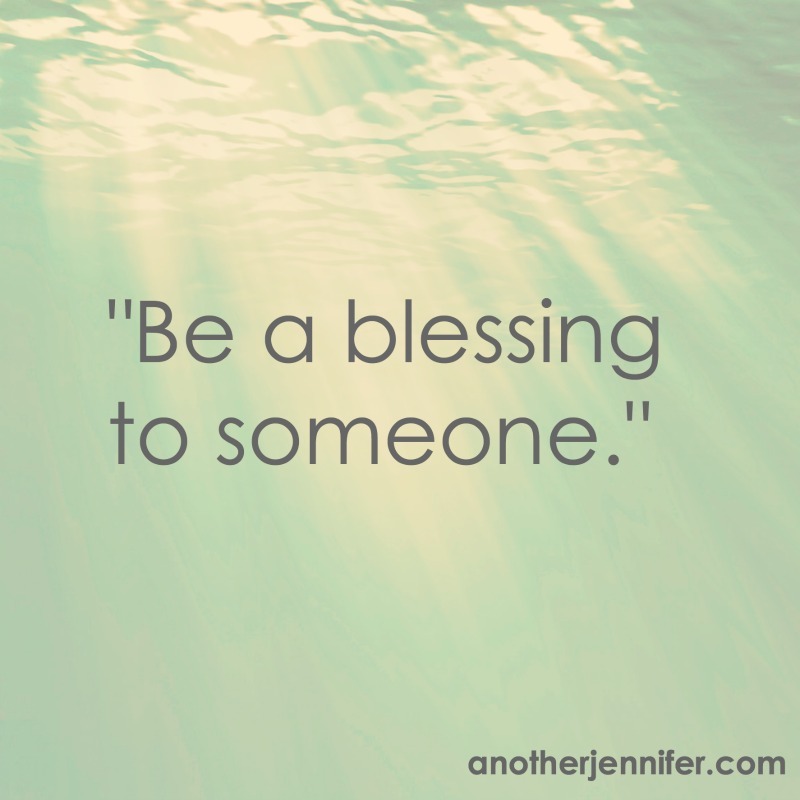 Be a blessing to somebody today. I can’t think of a more simple way to give. That is a truly beautiful message!